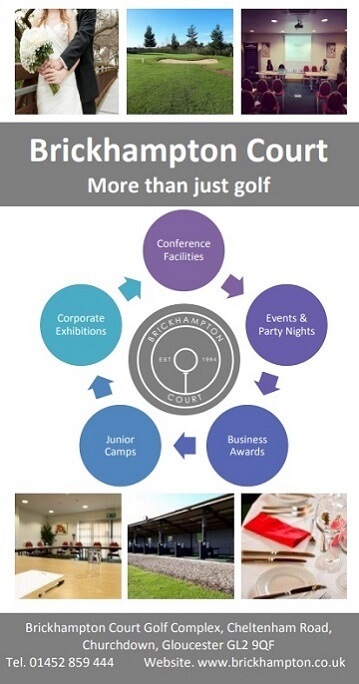 Brickhampton Court has a reputation for quality hospitality, great service and professionalism with a wide range of facilities that do not just cater for the golfers. 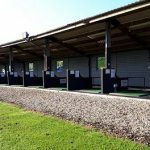 Brickhampton Court Golf Complex provides a friendly and welcoming atmosphere to its members and visitors alike. Meeting the requirements of our clients whether it is; sporting, business or social events serving anywhere between 20 to 120 people by delivering outstanding service. Through our professionalism and first class service, Brickhampton has established itself as the premier venue in Gloucestershire. With various membership packages available including the flexible membership for the fair weather golfer amongst you! Special rates are available to all C2S members so please ask for details.